Your workplace, which serves as your second home, can make a huge impact on your physical and mental health. The reason why it is important to make sure that you are not only happy with your work, but also comfortable and happy with your everyday environment. 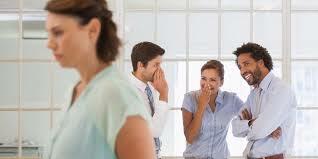 Here are five signs that you are in a toxic workplace—and what you can do about it. 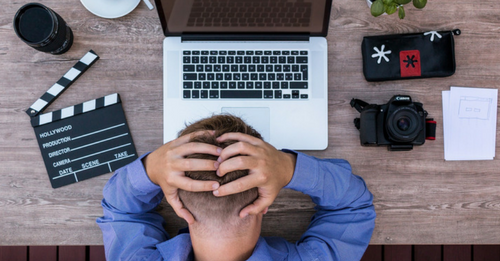 If you’re having trouble completing your work on a daily or weekly basis, despite all your best efforts, perhaps you’re dealing with unrealistic workload. Being unable to finish all your tasks in time can lead to stress and anxiety. Some of the long-term effects of this include low morale and feeling burnt out. To handle work-related pressure, know how to handle everything effectively. Schedule your work, prioritize, have some time off and use your allotted vacation leaves. Unless it is part of your job description to work more than eight hours a day, you should not be staying late and coming so early in the office. One way to ensure work-life balance is self-care—by taking enough rest from work. This allows for more opportunities for creativity and fresh thinking. Reward yourself every end of the day by going home at a healthy hour in the evening. Harassment and bullying is not just for kids in school; it can happen at work, too. This can include, angry outbursts, name calling, oppressive behavior and cultural insensitivity. 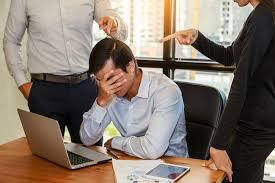 If you are in any of these situations, try to deal with the problem head-on and seek assistance from your human resources. If it’s possible, request to transfer to a different department or area away from the stressful situation. If your family and friends have commented about your demeanor or mood since you have taken on your job (or since work has become toxic for you), try to ponder on them. The fact that they noticed a change in you says a lot. While It’s easy to get defensive, try to listen and use this to your advantage to deal with workplace stress. Some workplaces exude that feeling of uncertainty, constant change and high turnover, which can make employees fear anxious and fearful. This isn’t healthy. Persistent fear and worry on situations that are out of your control can cause long-term emotional and physical distress. The best way to handle this is to be resilient and focus your energy to things that you can control, like having enough time for yourself, spending time with your loved ones, improving a skill or hobby and taking care of your emotional well-being. Don’t let work take over your life. Sometimes, that feeling of wanting to quit your job is just a side effect of feeling burnt out. Take a rest or go on a vacation to bring back that creative and lively spirit.